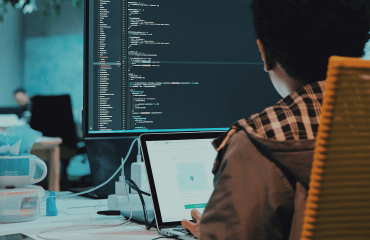 In this connected world of mobile, social, and cloud, the enterprise boundaries are blurring and creating enormous challenges to you at the time of threats and disasters. 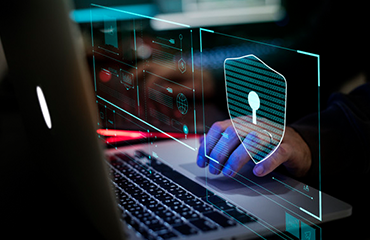 The threat landscape has been continuously evolving with today’s attacks being multi-dimensional, multi-stage, and multi-vector. 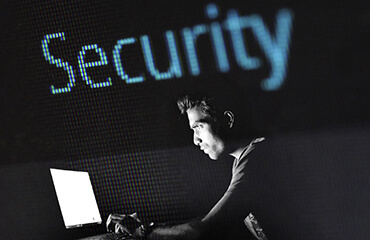 Data breaches have been on the rise, a trend that shows no sign of abating. 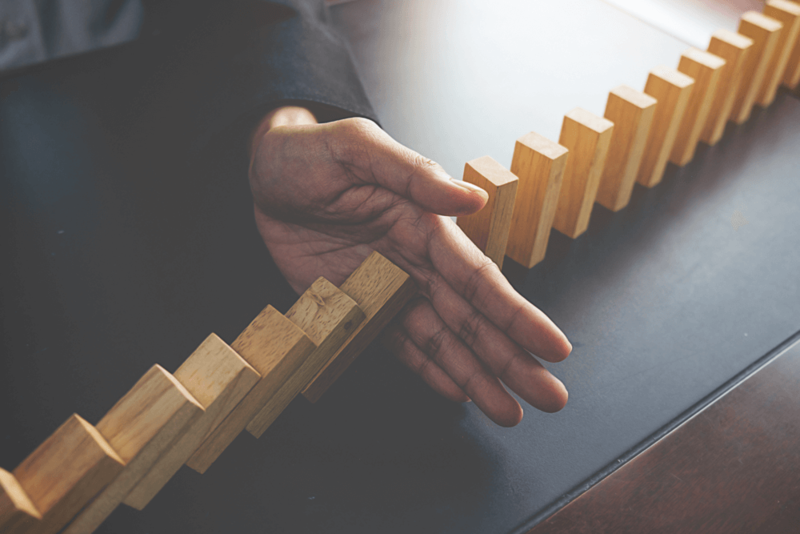 Prepare yourself for the worst-case scenario of business disruption if you have misconceptions in business continuity management. BCM forms an element of good business management, service provision, and entrepreneurial prudence. It provides the capability to build resilience in your operations. All your business activities are probable to disruptions such as technology failure, natural disasters, utility disruption, terrorisms, and cyber threat attacks. These incident consequences differ such as loss of life, assets or income, or the inability to deliver products and services on which your strategy, reputation, or even survival depends. Business Continuity Planning ensures your undisturbed aims and objectives by unexpected disruptions. Through business continuity planning, you can recognize lists of actions to execute before or after the occurrence of the incident to protect the people, premises, technology, information, assets, stakeholder, and reputation. BCM reduces your risks by 90% without any impacts. The prevalence of misconceptions influences your BCM strategy. You may trust your employees to manage unfortunate circumstances. Even employees, who work the best, will not know how to react when disruption strikes and eventually result in confusion. Business continuity planning with proper documentation supports employees to act in advance and to train efficiently during unexpected events such as data breach, sudden network failure, or disasters. Many organizations think that insurance coverage as a business continuity strategy, but it is only a part of the business continuity plan. It will not serve as the best solution at the time of nature’s fury. It may not totally recover you from damages after the incidence. You need to consult insurance agent to know more about coverage policies. Time is an essential factor to consider during the time of disruption. Imagine your competitors managing business resilience on time and ahead of you. You should spend time developing a business continuity strategy. Faster recovery of the business operations will drive your business above your competitors and facilitate Clients as well. Both business continuity and disaster recovery planning are closely related, but they are different in their scope. Business continuity is a proactive plan involving risk mitigation activities to manage business operations before disruptions. While disaster recovery planning is a reactive plan involving restoration activities after the event occurrence. Inspirisys establishes business resilience for you offering several BCM services such as ISO 22301 Readiness, Disaster Recovery Planning, Vulnerability and Risk Assessment, Business Impact Analysis, Continuity Planning, Test Drills, and DR Automation. Talk to us today and get your BCM-ready.